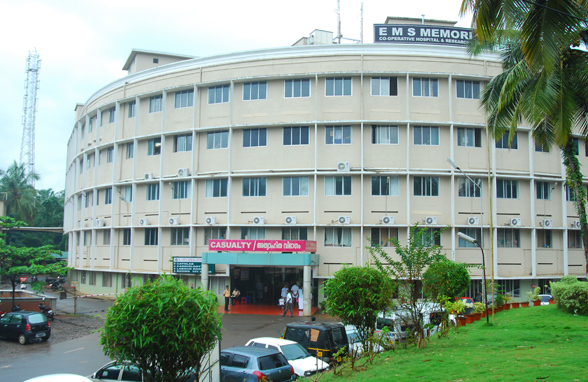 EMS Memorial Co-operative Hospital and Research Centre is the biggest multi disciplinary super specialty hospital in co-operative sector in the State of Kerala with ISO certification. 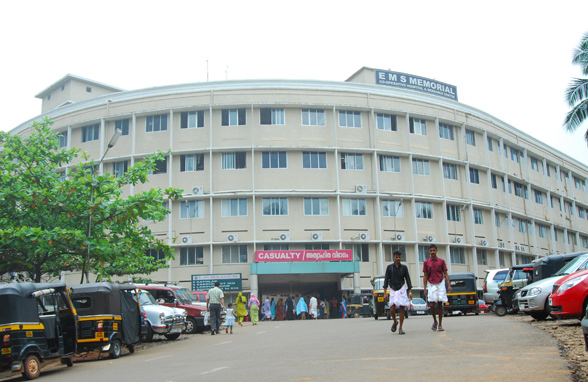 The hospital is located at Panambi in Perinthalmanna - Palakkad National Highway. It is situated 2 Kilometers away from Perinthalmanna Town. The 540 bedded hospital has 15 specialty departments and 9 super specialty departments. Cath Lab, MRI - CT Scan Centre, Fully automated Medical Laboratory, Neurophysiology Lab, State of the Art Operation theatre complex with 8 Theatres, Various Intensive Care Units with 100 beds, Haemo Dialysis Unit, Physiotherapy department, Round the clock Accident & Trauma Unit, Pharmacy etc are the main features of the hospital. 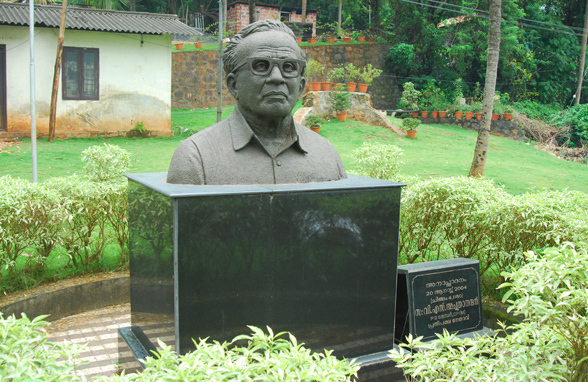 The hospital is recognized by Prime Minister�s Relief Fund for the treatment of economically backward patients, BSNL for the treatment of their staff and families, Government of Kerala for the reimbursement treatment of Government Servants, Kerala State Financial Enterprise, Airport Authority of India, TPA� s etc. DIPLOMA IN OPERATION THEATRE TECHNOLOGY (DOTT) & DIPLOMA IN MEDICAL LABORATORY TECHNOLOGY (DMLT). Diploma in Cardio Vascular Technology (DCVT).